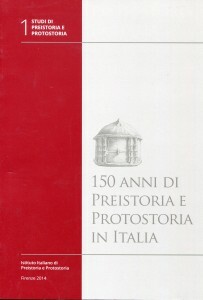 At the suggestion of the Meeting of the IIPP, also to avoid the risk that the conference proceedings might not be sufficiently highly valued as academic entitlement, in 2013 it was decided to launch a new series entitled Studi di Preistoria e Protostoria. 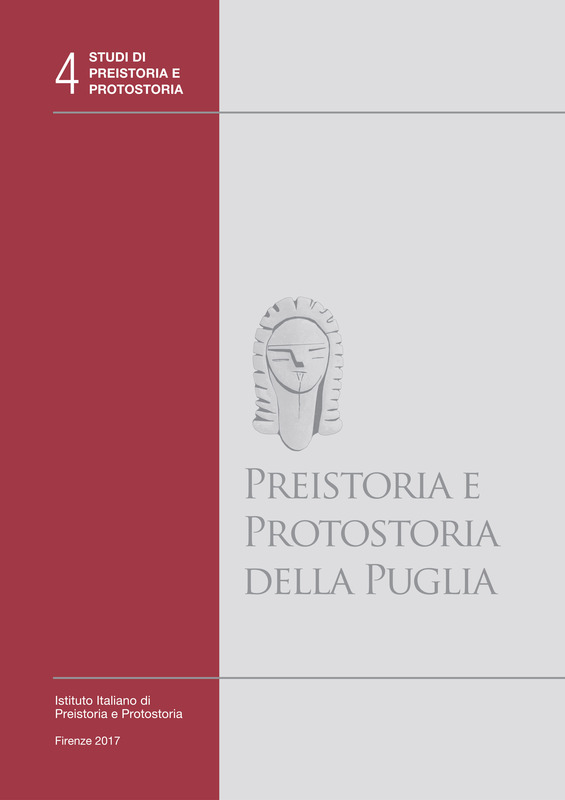 This replaces the previous series Atti delle Riunioni Scientifiche, taking over its format, editorial guidelines and function, but introducing one or more editors and the peer review procedure. 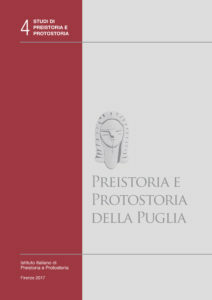 The series was inaugurated with the texts submitted on the occasion of the Academic Conference on the history of the discipline (Rome, 2011). 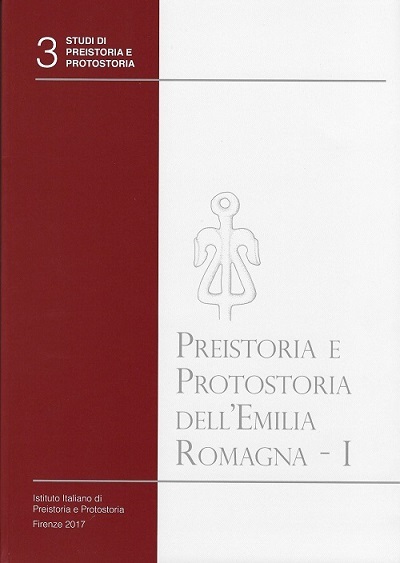 Preistoria e Protostoria della Puglia, Francesca Radina ed. 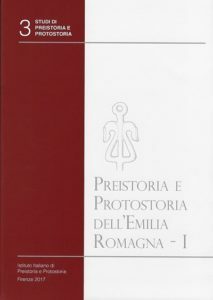 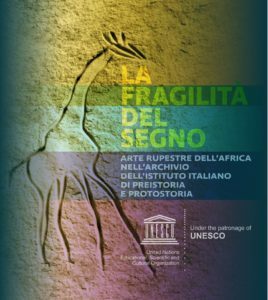 Preistoria e Protostoria dell’Emilia Romagna (Part I, Paleolithic, Neolithic and Eneolithic), Maria Bernabò Brea ed. 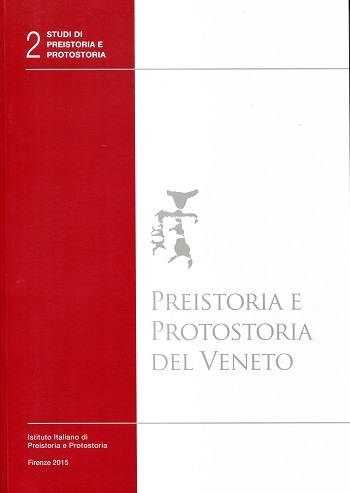 Preistoria e Protostoria del Veneto, Giovanni Leonardi & Vincenzo Tinè eds. 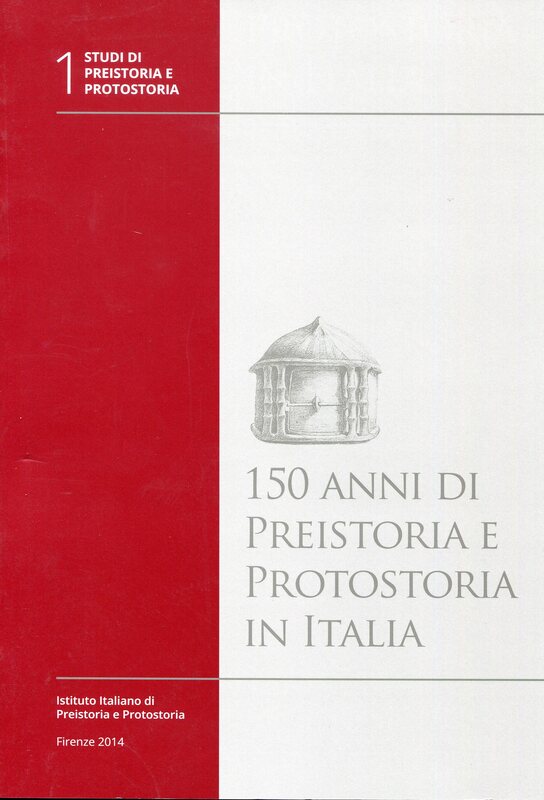 150 anni di Preistoria e Protostoria in Italia, Alessandro Guidi ed.